Author Rank. Panda. Penguin. Mobile. Google+. 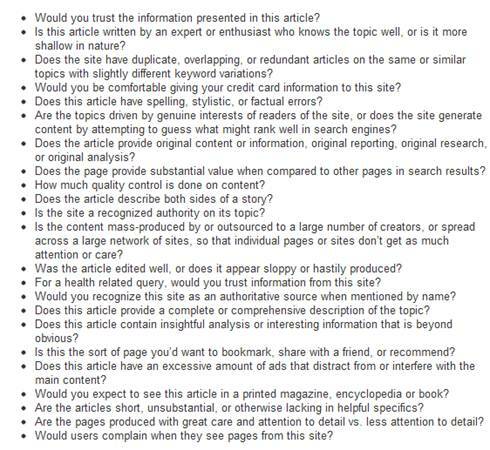 If you think about it, these things were not on most SEO and online content marketer radars in the early 2011. But in just a year’s time, they have become major components of Web marketing. The first thing you want to do if you’ve been hit by the Penguin update is to remove all spammy pages. 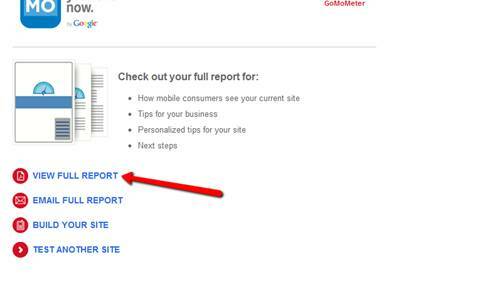 You’ve probably have messages in your Google Webmaster account warning you about these pages. Those are your first priority. Look at the list of penalties and start correcting. 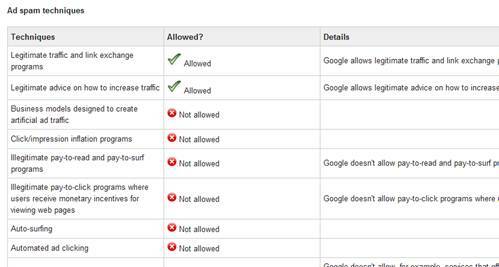 Let’s say you don’t have any messages in Google, but you are still certain you’ve been penalized. 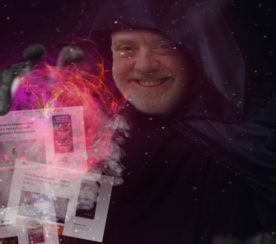 Your next step is to audit your content—and repair anything that comes across as spam. 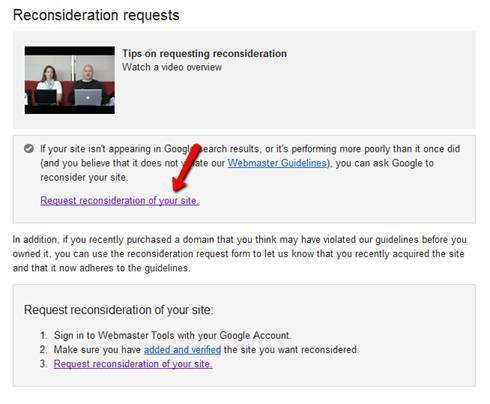 And if you think that you should not have been penalized, you can always ask Google to reconsider your site. While there is a chance that it’s their mistake, the chance is small since Penguin is an algo update, meaning the change was global, not some tweak a Google engineer made after he thought he saw something spammy on your site. But that doesn’t mean you shouldn’t report any errors. 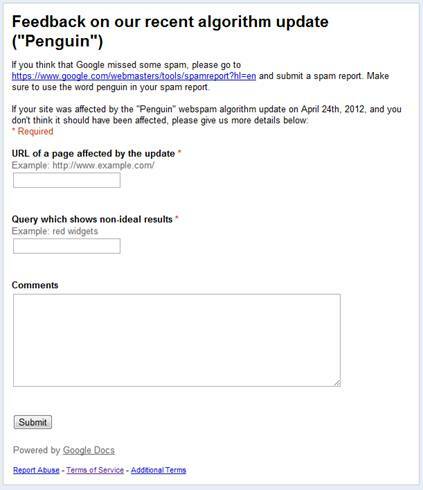 Your feedback will help Google, so fill out the form that Google has set up to report errors on the Penguin update. Image links: Either use provocative and compelling images and photographs that entice people to embed on their site or pin to Pinterest (with a link coming back to your site) or create a gallery of images for people to use. CSS links: Redesign your site with CSS and enter into CSS galleries. If accepted, these galleries will then display your website and link back to you. Press release links: While this is not the cheapest way to get links, if your press release picks up some traction, you could get a bevy of links from SEO, social, and website embeds. Social media links : Encourage people to share your content on Twitter, Facebook, LinkedIn, Google+, Reddit—basically on social media network sites. Don’t forget to encourage people to bookmark your pages, too. All these links back to your site are important. Content links: Be a content producer who churns out great videos, infographics, blog posts, interviews, ebooks, etc. When you do this people will love it and promote your stuff on your blog in a natural way. Anchor text: On your site and on external sites (namely, from guest blog posts), use a mixed bag of anchor text: branded, exact-match, non-exact match, and generic. This linking strategy will help you avoid Penguin penalties, while adding ranking value to your pages and site. This means you’ll get more traffic, subscriber, and sales. 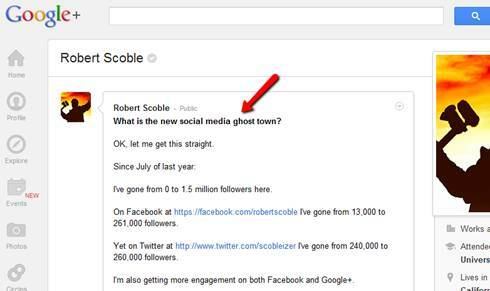 Some people think Google+ is a ghost town (Robert Scoble argues that’s simply wrong). That’s simply not true. If you measure the success of hang outs alone, Google+ is not doing too bad. It doesn’t compare to Facebook or Twitter, but it’s just a matter of time. This is why getting in on Google+ now is essential. So, first things first: create your account. Those are showing up at the top of the results, but not in the organic search. They are Google+ profiles who’ve got a ton of people in their Circles and have used the right keywords. Let’s talk about your Circles. In a nutshell, the more people you have in your circles plus how important these people are plus the number of them who actually link back to you, the better. That’s the simple formula to Google+ success. 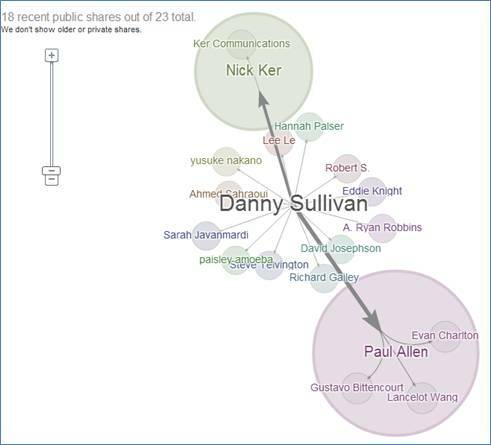 Leave a ton of comments with thought leaders who use Google+. Identify two or three thought leaders who you can follow and promote. Share their content and plus one their stuff. This should get you noticed eventually. Don’t forget to share your work in the comments. This doesn’t mean to spam them every time you are on Google+. What this means is to let them know that you have original stuff. Create a solid profile that makes you look like a well-rounded, experienced, and intelligent person. When they come to check you out you want them to be comfortable with your reputation. Create compelling content on your own posts. Let’s now talk about how you actually create content on Google+, starting with how you would format your Google+ headlines. I don’t know if you knew this, but Google+ gives you post titles. It’s usually the first line (60 characters according to the search rules). This will show up on Google search. How do you do that? Easy, just use two asterisks around your headline like this: *Your Headline Here*—and use keywords. The asterisks will disappear when you publish. Content schedule: You need to write a long-form post about once a week. I recommend all my clients to keep it under 300 words, which is the minimum for a blog post, but doesn’t matter in Google+. It will rank on search regardless. Videos and photos: Unlike Facebook, Google+ renders images, photos, and videos beautifully. But a mistake a lot of Google+ users make is they limit their copy to a brief sentence—that’s a mistake. 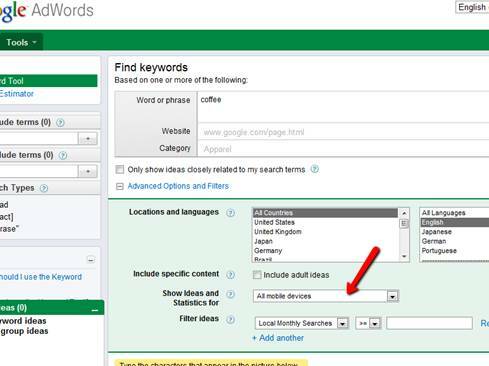 You will capture potential search keywords by adding a paragraph or two. Surveys: You can also create great content by simply asking questions or polling. People love to share their thoughts, so engage your audience. The question can be the headline, and then the body of the post can be general directions or choices. Niche blog: Google+ is perfect for blogging shorter posts not on topic with your branded blog. This way you can pursue topics or subjects without worrying about diluting your blog content. Naturally, you can’t improve anything unless you measure it, which is what Google+Ripple is all about. It measures how much your content spreads. 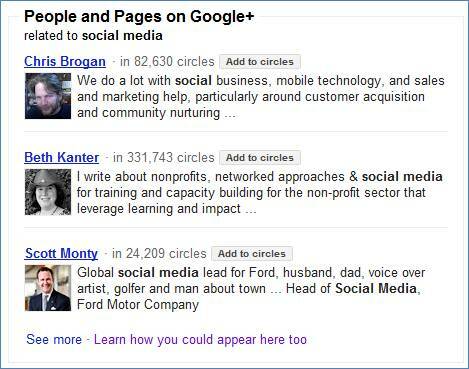 Search: Use the Google+ search function to hunt down posts on particular keywords. When you find something you like, share it. Trending: When you jump onto Google+ about halfway down the page you’ll see trending topics. These are great items to share, too. Circles: Within each Circle explore the content being posted, and then share it to your broader Circle. Social media: Both StumbleUpon and Reddit are great places to find interesting and unique content to share on Google+. Your content: Don’t be shy about sharing your own stuff. Just make sure that it’s not all you are sharing. Now, hopefully I’ve shown you several ways you can cash in on Google+. 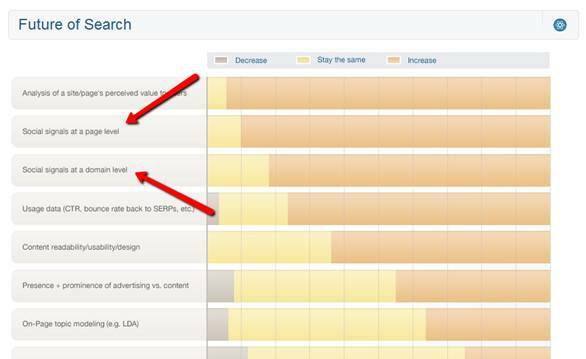 And by the way, even if someone turns off personalized search, your Google+ posts can still show in SERPs. And it will show up almost instantly. This is probably one of the hottest developments in the last year because of the sheer power that Google’s Authorship Markup can give you in SERPs. Let me explain. Rich snippet, which is what authorship markup is, can increase SERP CTR and traffic, according to the search marketing firm Catalyst. The company implemented the markup and then waited for the results. As you can see the red arrow is where they implemented it. 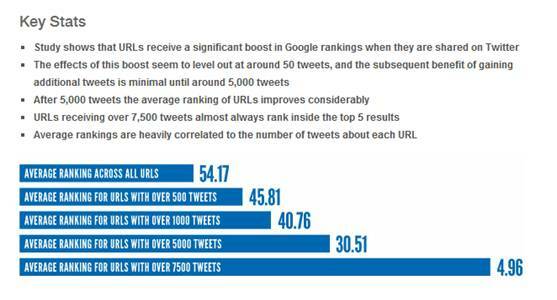 Within no time they had a 150 percent increase in CTR on their search engine rankings! At this point in the game, the markup isn’t perfect and results may fluctuate, but it’s still a great time to jump on the Google’s authorship snippet. My profile pic immediately stands out from all of the searches without a pic. Plus, there are links to see “More by Neil Patel” and a link to my Google+ profile. I’ve created a simple guide to Google Authorship Markup to help you get started. Keep in mind you won’t see results right off the bat. It may take weeks or longer. Just be patient. The thing you have to keep in mind is that this is a strategy worth getting in on before the crowd, because once everyone is in, the competition to get notice will be tough. Social sharing is becoming one of the most prominent ways in which to determine the authority of a particular page. 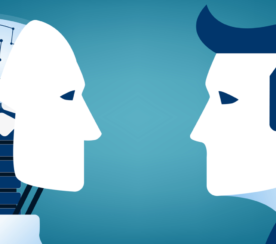 This is why Google has made some many changes to its algo: Because people are sharing so much content across the social web, it was time to evaluate how they were affecting search rankings. This change in search is actually convincing many online publishers to throw SEO off the bus and simply create content that will go nuts on the social Web. Not too long ago, a study by Compuware revealed that more than half the people in America will not recommend a site to someone if it has a crappy mobile presence—and it didn’t matter whether they were loyal to the brand or not. To make matters worse, nearly half of those people would actually prefer to use a competitor! That’s how important having a great mobile site is. Make sure you get the full report by clicking on Google Doc. 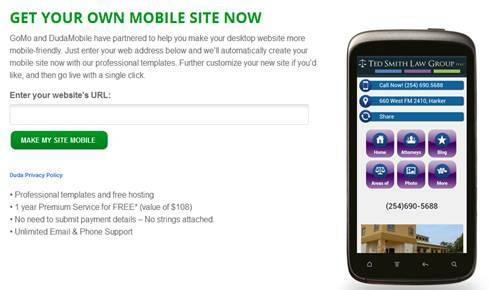 This will include a detailed account of your mobile site. The key to a great mobile device is one that is friendly across devices and can meet the requirements of screen rendering, usability, site performance, and page download speed that search engines demand. And if you are a WordPress user, you can just download the WP-Touch plugin to get a mobile ready phone. You’ll need to hire a developer if your site is a huge e-commerce site, but if you need any recommendations, feel free to email me and I’ll try to contact you with someone. Unfortunately you aren’t done. In fact, this is where you will need to roll up your sleeves and get a little dirty. But it will be worth it! 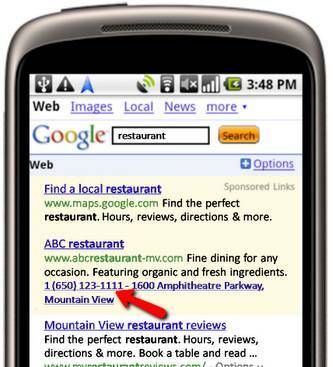 The best way to cash-in on mobile is to start using a mobile-specific AdWords campaign. The research that is coming out of Google says that those who use a mobile-friendly campaign will get 11.5 percent more click-throughs and an almost 30 percent increase in mobile clicks. 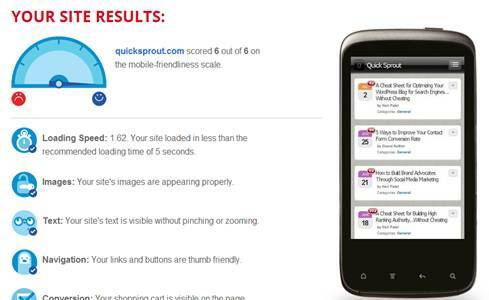 Mobile specific campaigns: Your PC campaign will suffer if you try to shoehorn a mobile campaign in with it. It’s best to separate the two, and pick keywords that are specific to mobile, because mobile keywords are way different as I’ll share below. 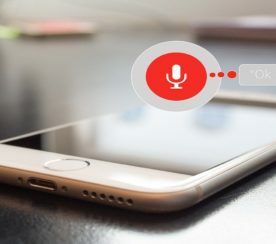 Mobile-specific CTAs: Even your ads will be specific to mobile phones, which will naturally raise conversion as you are making the campaign all about using the phone—and not some other device. 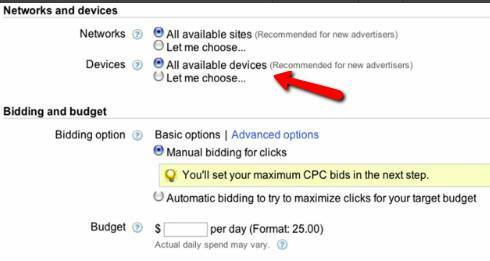 Bidding: Finally, you can control your mobile budget and your PC budget separately. 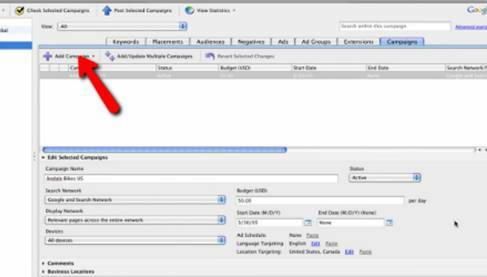 To set up a mobile-specific AdWords campaign, you can either use the AdWords Editor Tool or do it from your AdWords account. Now you can copy the PC campaign over, adjust the bids, and get ready to roll. And since there are fewer ads shown on mobile, you can be more aggressive to try and reach the top spot. You wouldn’t be able to do this if your mobile and PC campaigns without going broke. 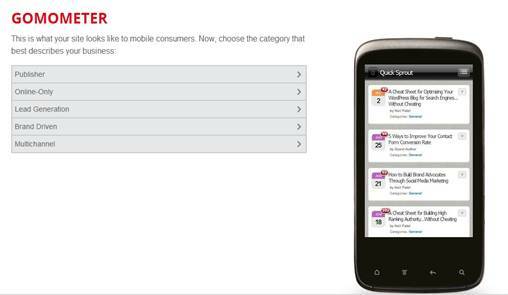 Copy the PC campaign over into the mobile, and you are ready to create a keyword list full of mobile-friendly words. Why different keywords? Well, mobile users don’t surf and search the same way that PC users do. For one thing, they might Voice Search or Google Goggles, rather than their browser. And if they actually do type something in, they use keywords differently than if they were using a PC. Let me show you what I mean. Short keywords: If you think about it, typing on a mobile is a pain. That’s why so many people use shortcuts. But when you search you still have to use full words, so mobile users will typically only use one or two words. So, if they are looking for “coffee” or “movies” that’s all they are going to type in. Your mobile search listings need to reflect that. Top 3 positions: In more so than on a PC, mobile users, according to Google, obsess about the first search position, and then after that interest for the second and third positions plunge—up to 90 percent in some cases. Scrolling: Make a mobile user scroll, and they will ignore you. Shoot for the top spots, and you win. The other thing that you have to keep in mind is search volume. Ignore keywords without a high volume. Finally, tap into the click-to-call function on your mobile-only AdWord campaigns. Like I said above, it really is all about taking advantage that consumers are using the phone. You can experience about a 6 to 8 percent increase in click-through rates or call-through rates. The nice thing is that this doesn’t cost any more than if someone actually was just clicking. Standard rates still apply for your individual phone, though. Select the campaign in which you want to add a phone number (they are calling it “call extensions,” but it is the same thing). Click “Mobile devices with full Internet browsers” to make sure you are including those with the smart phones. I really like the reports that you can examine from this mobile-only campaign. 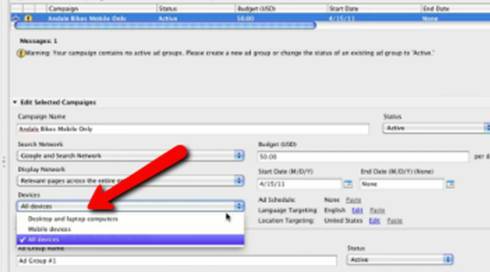 You can break down the performance of your ads by the number of calls you got for each keyword, ad group, and campaign. The last but not the least update we need to talk about is Panda. There has been a lot of ink spilled on this one so I won’t bore you with the details (but if you are interested in learning more check out this article on the Panda and Farmer Updates). The essence of the Panda update was to punish sites that created poor content and reward sites that created excellent content. And this was the reason behind creating sites like my Guide to Blogging, How to Write a Blog Post, and Your How-To Post Will Fail If You Don’t Use These Techniques. Just like all of the ideas I presented above, cashing in on the Panda update is a long-term goal. You won’t have overnight success, but you will have steady, stable, and more reliable growth by asking yourself the questions above for each piece of content you create. I would have to say that I’m pretty positive about all the changes that Google has been making to the SEO landscape. Even though they’ve happened pretty fast, I think for those of us who stay on top of the developments and respond to the truly important will come out the winner. Google just wants to create a great user experience, delivering great content. If you can follow that basic rule, then you are going to succeed in the search rankings no matter what update comes along. 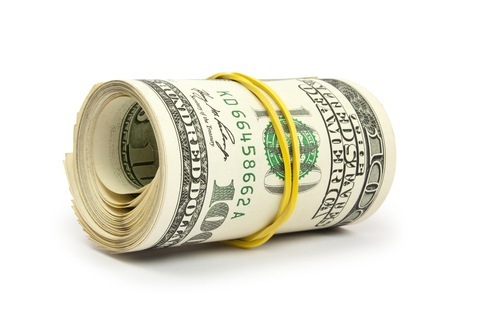 It’s just a matter of consistently doing the fundamentals—and you can definitely cash in! Is there an SEO change that you think should definitely be on this list?